Many people are choosing non-dairy milks like soy, almond and coconut milk these days either because they are sensitive to dairy products or they are concerned about the effect of industrial dairy production on the health of cows and the environment. But not all non-dairy milks are healthy or sustainable. Most contain questionable or unhealthy additives like sugar, carrageenan and guar gum. 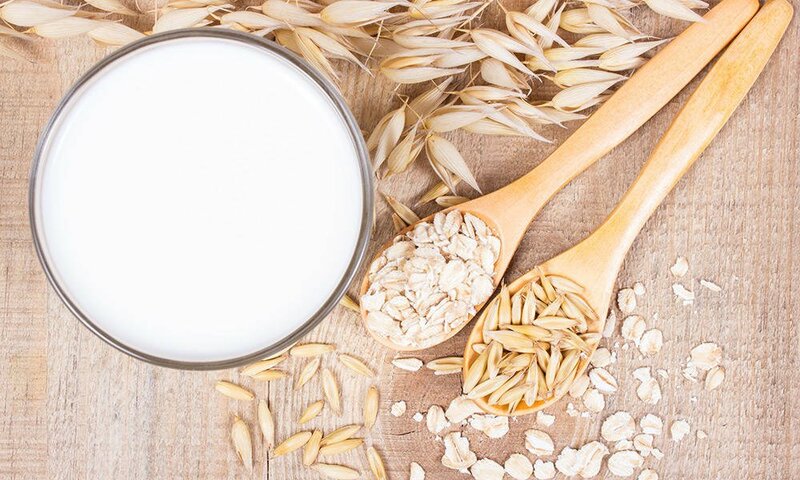 Oat milk has been used for decades in Europe, but is just now becoming popular in other parts of the world. It’s very simple to make, costing just pennies compared to homemade almond or coconut milk. Oat milk is also better for you than most non-dairy milk alternatives. Oats contain 10 minerals and 15 vitamins as well as a good amount of calcium and iron. Just make sure you soak your oats the day before using them to remove the phytic acid they contain so it doesn’t keep those minerals from being properly absorbed by your body. 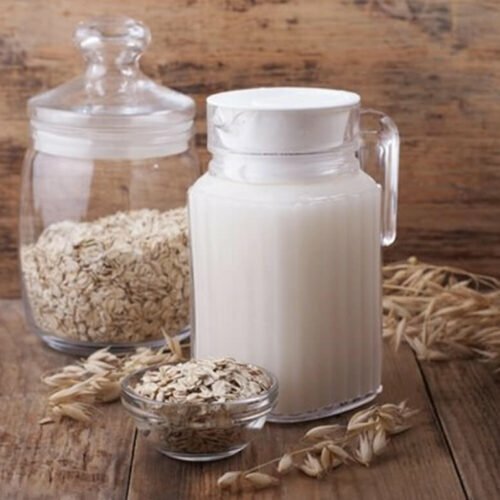 Oat milk is nut-free, dairy-free, soy-free, gluten-free (as long as the oats are processed in a certified gluten-free facility), and vegan, so it fits most people’s dietary restrictions. It also has an alkaline creaminess that makes it arguably the best-tasting non-dairy creamer available. Here’s how to make oat milk. Oat milk is a delicious, eco-friendly alternative to other non-dairy milks, and is quick, cheap and easy to make. Soak oats in purified water for at least 30 minutes, but up to 12 hours. Long soaking softens the oats and helps remove the phytic acid that inhibits proper digestion. After soaking, drain and rinse the oats well. You want to wash the oats thoroughly so that your oat milk is not gooey like oatmeal. Discard the rinse water. Put soaked, rinsed, drained oats into blender, add 3 cups of purified water, sea salt, and spices or sweetener, if using. Blend for 1-2 minutes. Strain in a cheesecloth or nut milk bag to remove pulp. 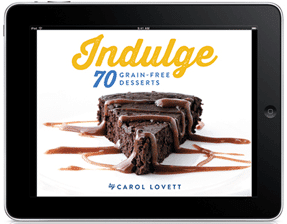 Use excess pulp as fiber for smoothies or to make oatmeal treats. Store in a jar in the refrigerator and use within 3-5 days. Shake well before using. Are you supposed to rinse the oats until the water is clear? Cause that’s taking a long time (and a lot of water)! You just want to remove the slimy-ness. The water doesn’t have to run clear. 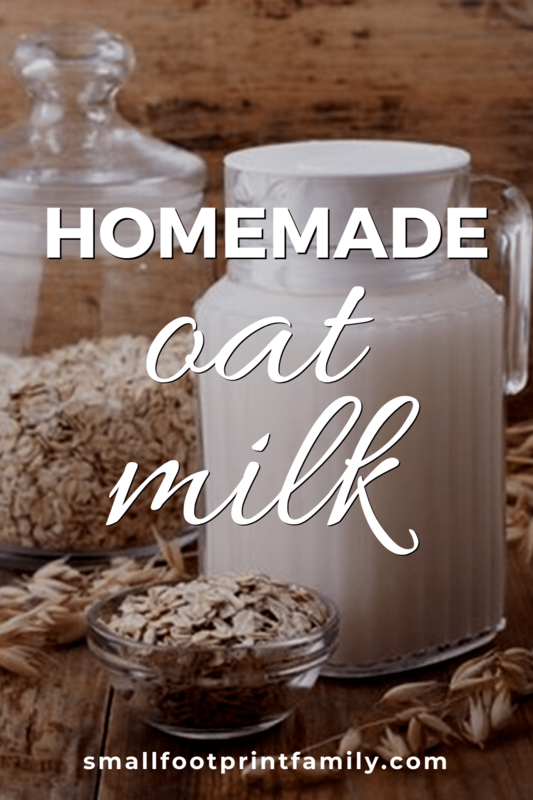 This oat milk recipe is very east to make. . To buy Organic Oat Milk at the supermarket costs $2.95 AUD per litre. I make your recipe and total cost is 75c. Since making mine own with your recipe I haven’t bought any shop oat milk. So thank you for recipe and helping me to be more of a small foot print person.. 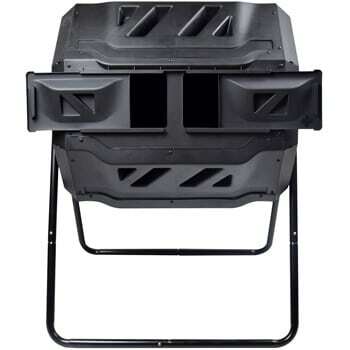 This looks great, I am going to give it a go! Out of interest, what do you mean by ‘1-1 pitted dates’? Do you mean 1-2 (1 to 2)? Thanks for catching that typo. It is 1 or 2 dates, to taste. I haven’t tried. Let us know how it works out! Is there any reason for using sea salt in particular? 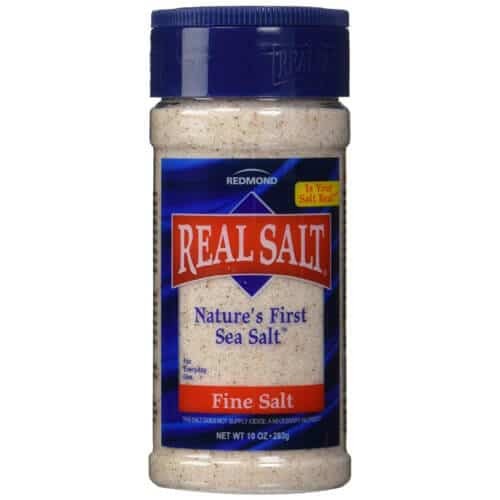 Iodized salt, for instance has the micronutrient iodine (but also anti clumping agents), which sea salt does not. Sea salt is far less salty tasting than the same quantity of refined iodized salt, so if you use refined salt, the final dish could come out too salty. But mainly, I think it is important to use a whole food salt that contains trace minerals, doesn’t contain additives, uses less industrial processes, and is acquired from sources that haven’t been contaminated by micro-plastics. Refined, iodized salt doesn’t meet that criteria. Just make sure you soak your oats for a day before using them to remove the phytic acid they contain so it doesn’t keep those minerals from being properly absorbed by your body. You soak them the day before for up to 12 hours. 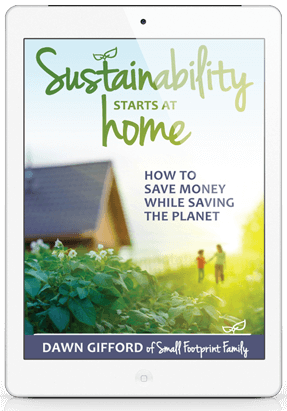 Thank you very much Dawn for your generosity in putting this wonderful site together and for the lovely oat milk recipe. I’m wondering….after soaking the oats then dumping that water…..is there not a lot of goodness and food value in that water? Could it be used otherwise and also does the soaking not remove a great deal of the creaminess etc from the oats? Thanks again and very best wishes to you. The soaking water is high in phytic acid, which is why you soak the oats. Phytic acid can be hard on the digestive system, so I would recommend discarding it, or using it diluted to water your garden.